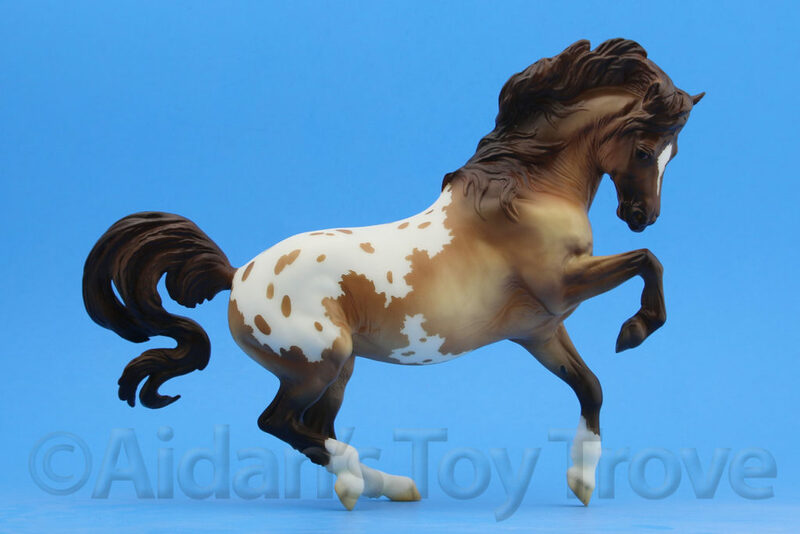 Home » Model Horse	» The FINAL BreyerFest 2017 Sneak Peek! 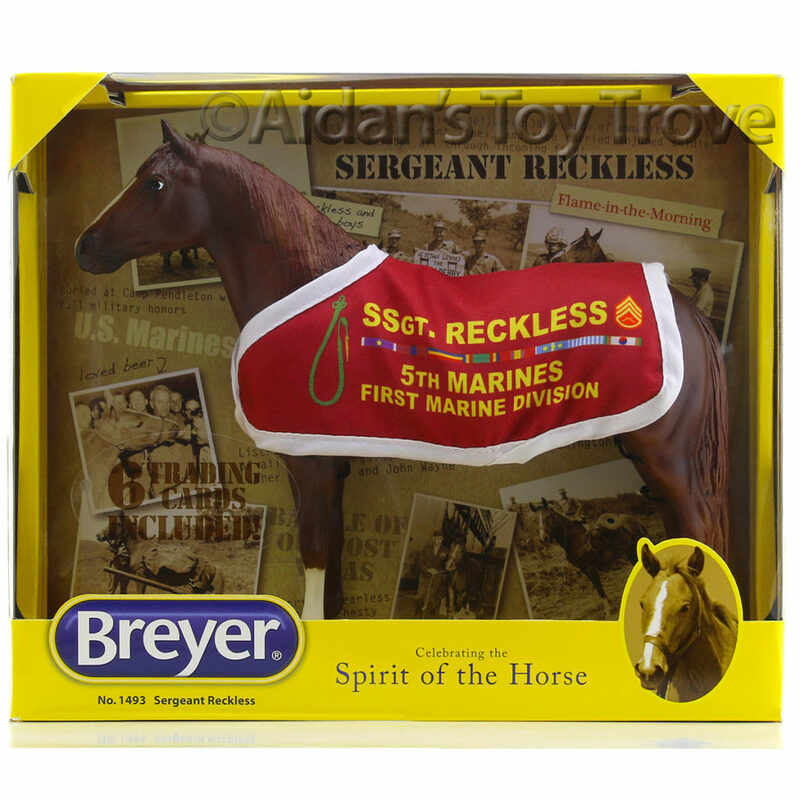 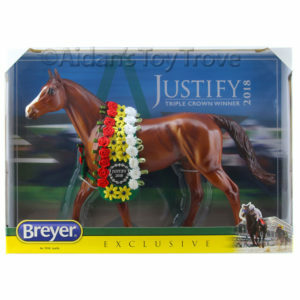 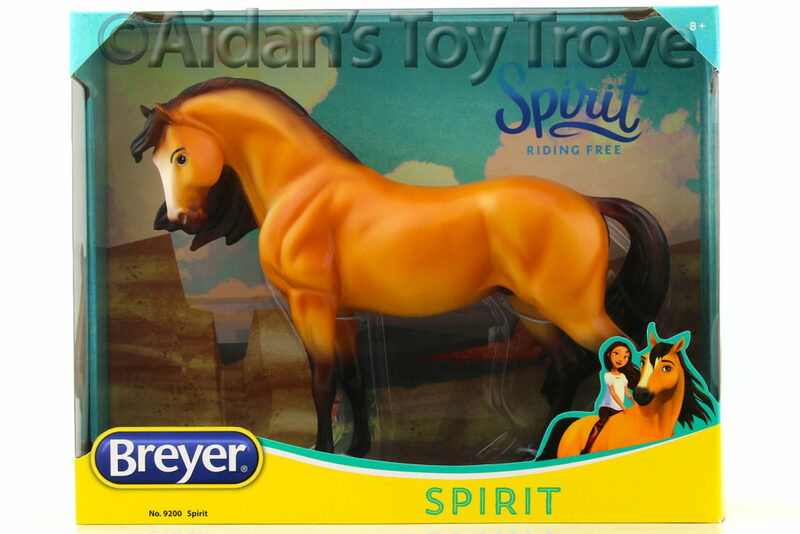 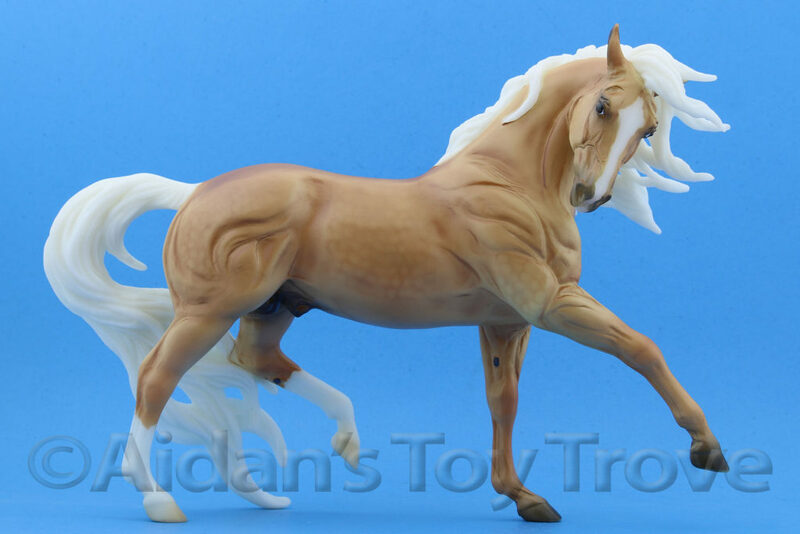 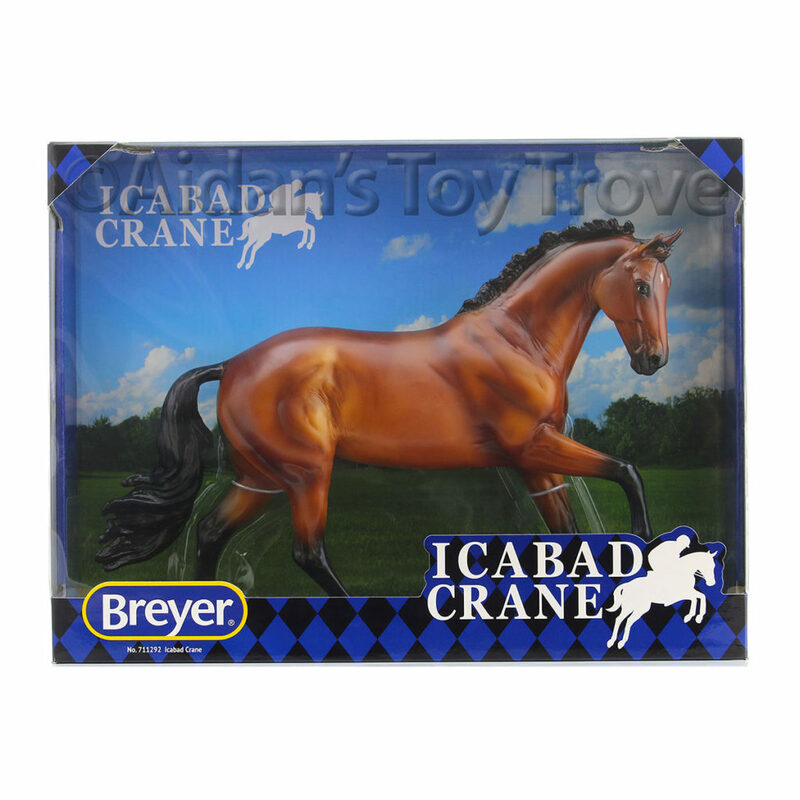 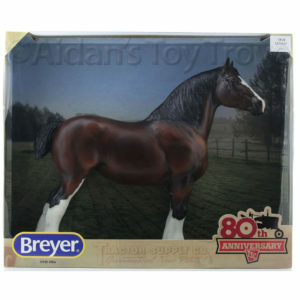 The FINAL BreyerFest 2017 Sneak Peek! 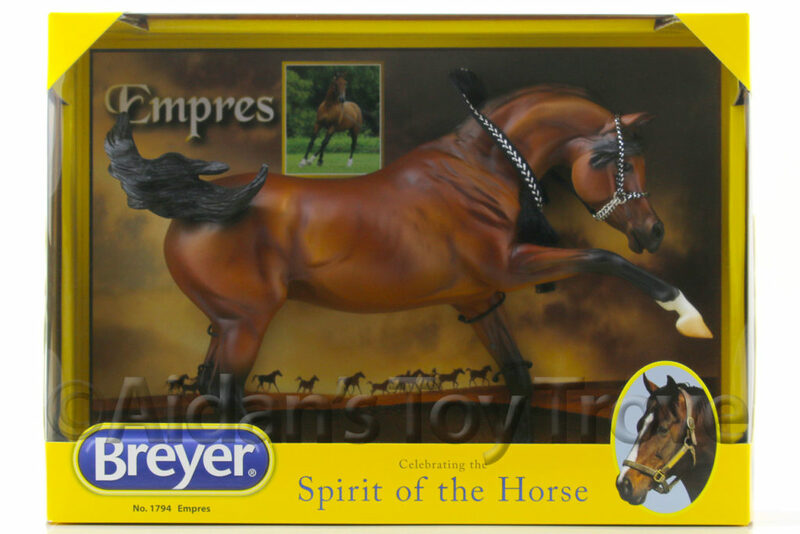 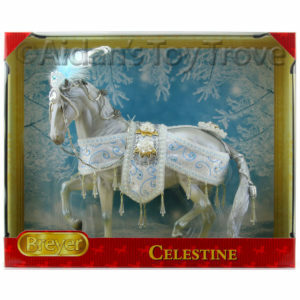 Here’s the final sneak peek for the BreyerFest Gateway to India Special Runs! 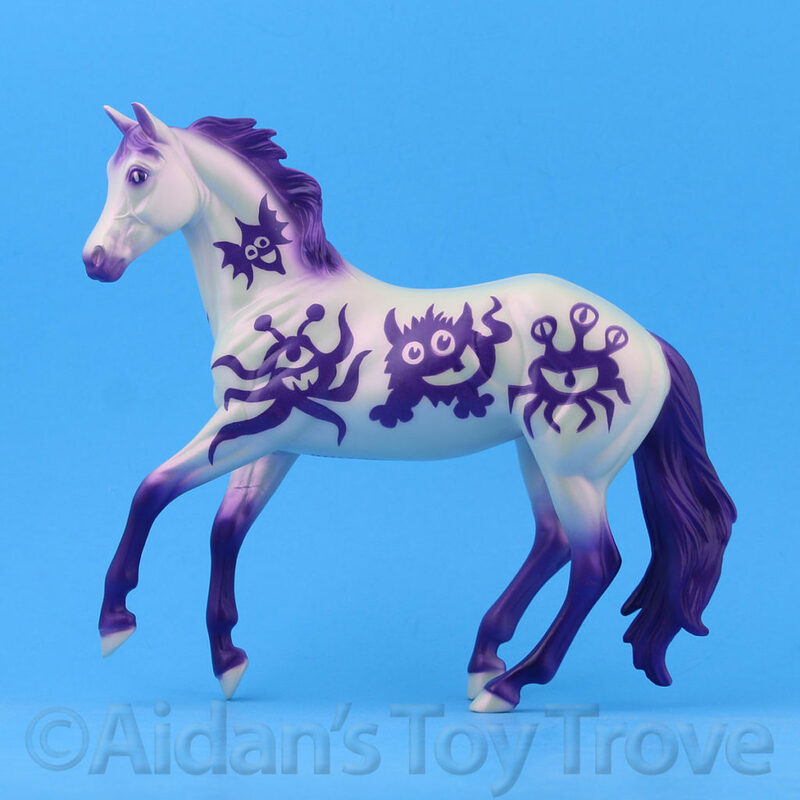 I think it is the Valegro mold because of the base. 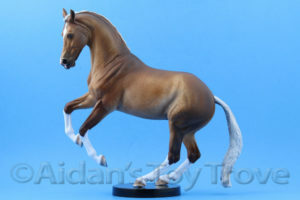 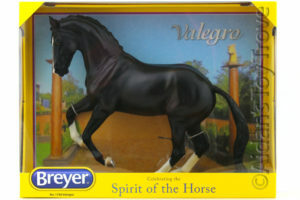 Here is a picture of the current run Breyer 1756 Valegro. 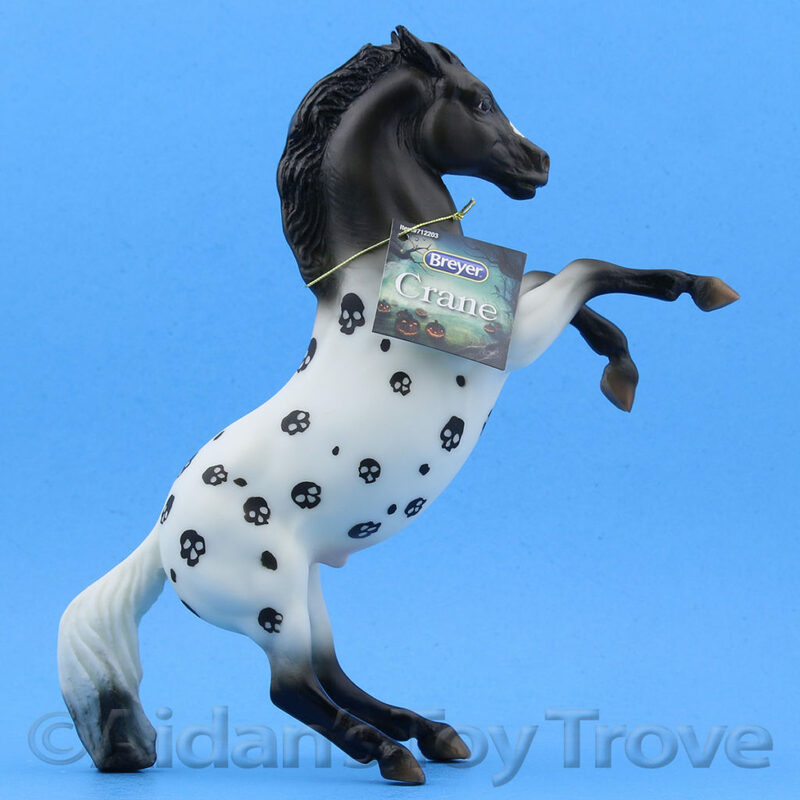 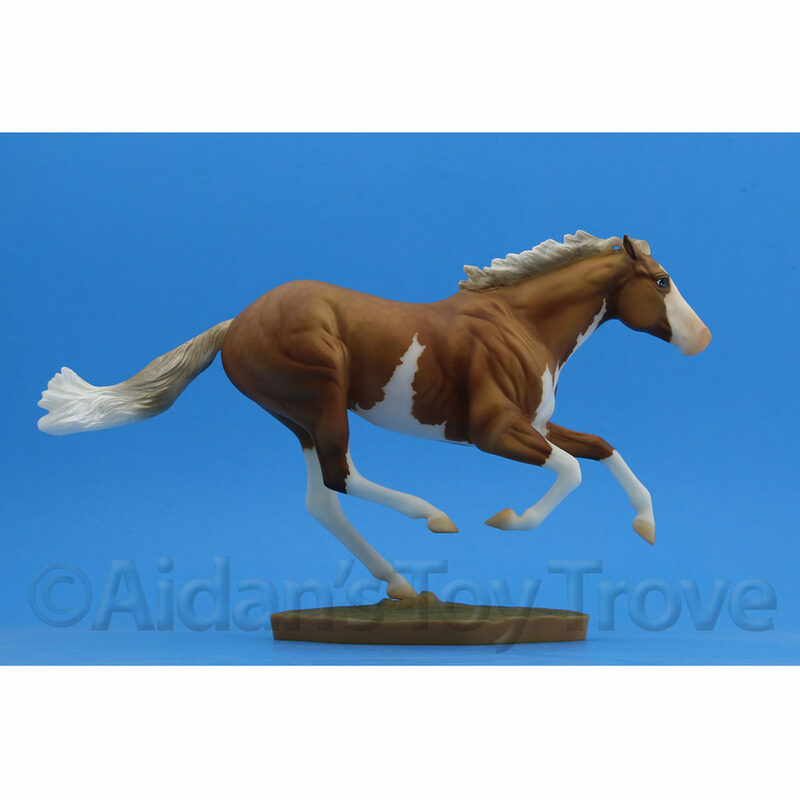 You can’t really see Valegro’s base in this NIB picture so here is a picture of a long sold but much loved Custom Breyer Valegro by the talented Deborah Brown of the UK. 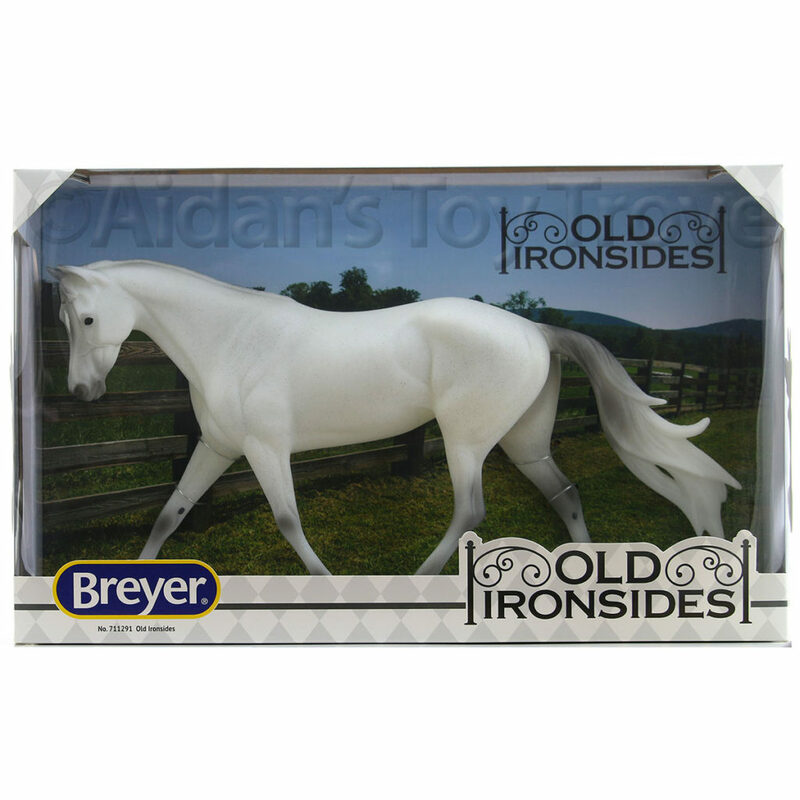 One Response to The FINAL BreyerFest 2017 Sneak Peek! 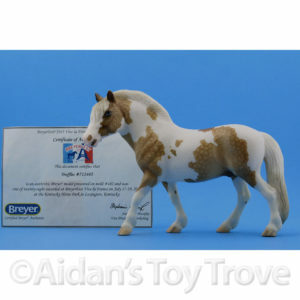 « The Website, BreyerFest 2017 Pickups, Videos and More!